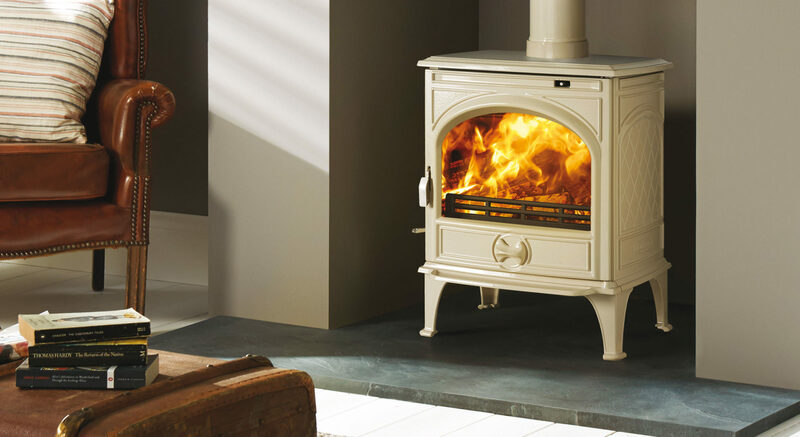 If you are considering a new stove for your home, looking at the benefits of gas can be helpful. 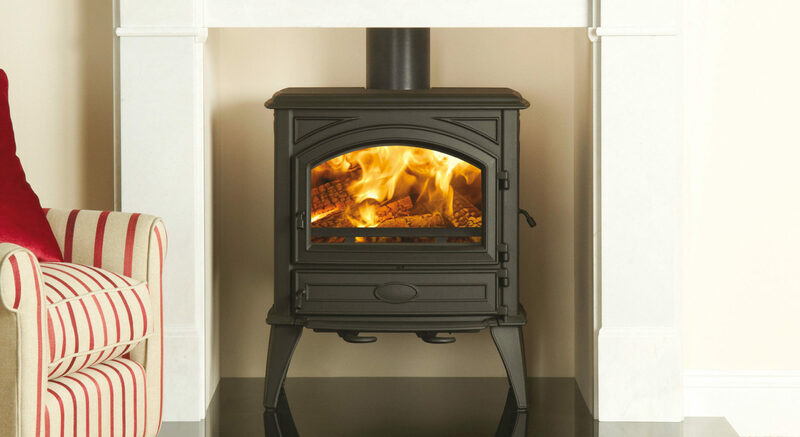 Home Blog Why choose a gas fired stove for your home? A modern gas fired stove from Dovre will offer a highly effective and aesthetically pleasing method of heating your home throughout the winter and those cold snaps and will boast efficiency rates of up to 81%. The 280 and 425 models offer plenty of ambient heat as well as an alluring flame picture and highly realistic fuel effects around which family and friends are sure to gather. 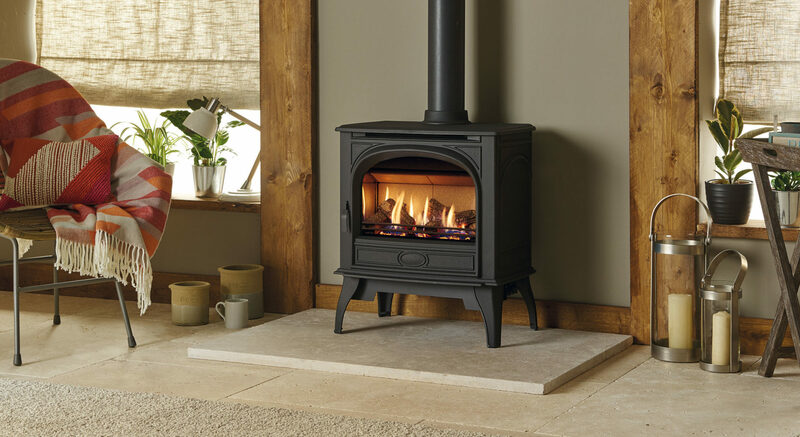 Made from cast iron, Dovre’s gas fired stoves are moulded into attractive designs reminiscent of the traditional look of their solid fuel equivalents. Both the 280 and 425 may be finished in Traditional Matt Black or one of five lustrous enamel colours so you can choose the best option for your home’s existing interior décor. 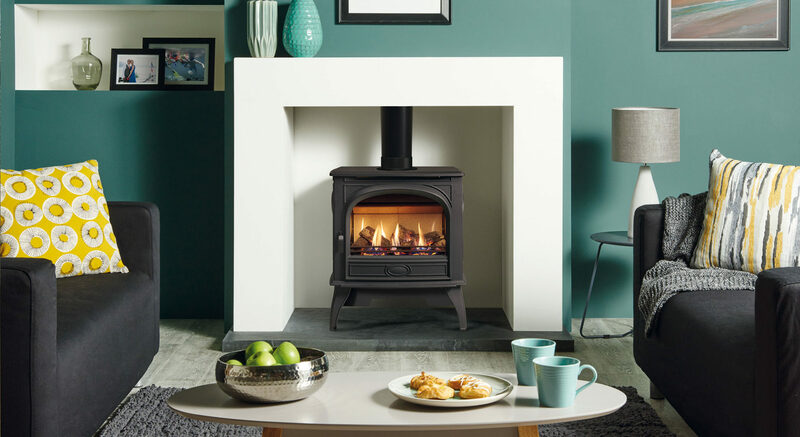 Each of these stoves is also available with the choice of a conventional flue that is suited to homes with a chimney system or a balanced flue installation which makes use of a twin-wall pipe and negates the need for a traditional chimney. Additionally, you have the choice of using natural gas or, if you don’t have a gas supply piped directly into your home, bottled gas (LPG). Having a choice of flue and fuel supply ensures that a gas fired stove is more likely to be suited to your home however it is always recommended that you engage a qualified Gas Safe engineer to make an assessment before you begin your search. The Gas Safe website has a useful postcode search option to locate a local engineer alternatively, consult with your nearest Dovre retailer who will not only be able to put you in touch with a reputable local engineer but guide you through the process of installing a gas fired stove in your home. The addition of either a standard or programmable thermostatic remote handset which allows for a daily or weekly timetable to be set is another important consideration. A gas fired stove from Dovre may be set to complement your central heating system with a programme that suits you and your lifestyle. Set your stove to fire up half an hour before you are due home for a warm welcome or come down to a cosy fire in the dark chilled mornings for a more comforting start to the day! For further advice about gas fired stoves and how to find a reputable installer visit your local Dovre retailer for expert advice. Find your nearest showroom by using our quick and easy postcode search on our website.